While a common garden hose may make your car slightly cleaner than it was before, it’s nothing compared to what a professional car wash can do. Even if you just go for a basic wash, you’ll be provided with a power rinse, hand wash, tire shine, and much more. 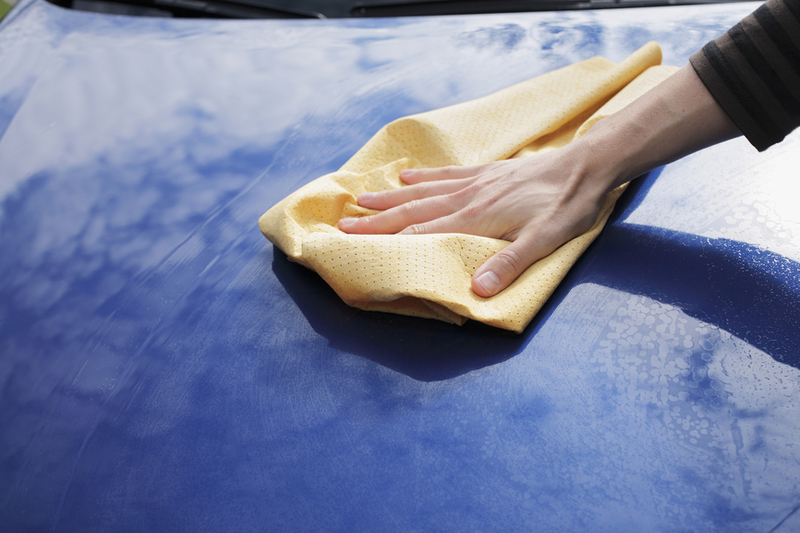 Your car will get cleaner if it’s washed by a professional. It will also stay cleaner longer than it would have if it was just washed with a hose. Washing the car is one of those chores that everyone dreads. It takes a long time and it makes you dirty and wet. If you hand over your car to professionals, you’ll be able to sit inside an air conditioned or heated room and watch as someone else does all of the hard work for you. You’ll also know that at the end of it your car is going to be spotlessly clean. You’ll appreciate that cleanliness much more if you didn’t have to do it yourself. There are some pieces of the car washing process that are hard to do at home. This includes waxing, vacuuming, spot rinsing, and many more. Your car wash professional will be able to easily provide these services for you right after they finish washing your car. You won’t have to worry about having to complete all of these steps at home. A professional car wash like Vancouver Hand Car Wash will be able to clean, wax, and vacuum your car until it is completely spotless. All you have to do is bring the car in, and then sit back and relax while your car is cleaned for you. So don’t bother with pulling out the hose and a bucket of soapy water. Bring your car to a professional, and you’re sure to be happy with the results. If you have any questions about the classic car washing services we provide, please contact us.